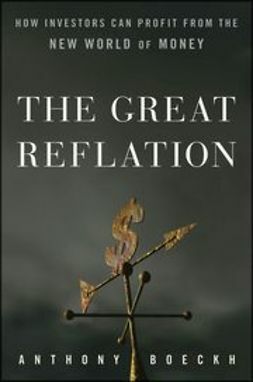 While many investors fear a rapid rise in inflation, author Gary Shilling, an award-winning economic forecaster, argues that the global economy is going through a long period of de-leveraging and weak growth, which makes deflation far more likely and a far greater threat to investors than inflation. 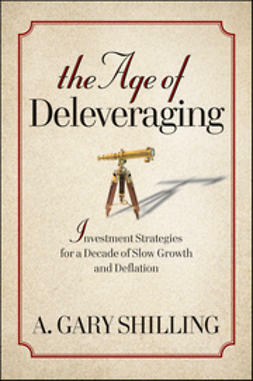 Shilling explains in clear language and compelling logic why the world economy will struggle for several more years and what investors can do to protect and grow their wealth in the difficult times ahead. 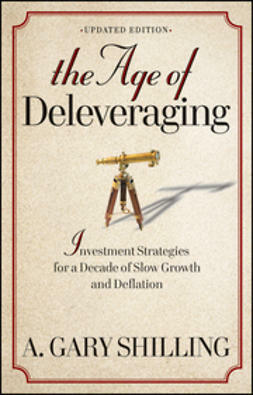 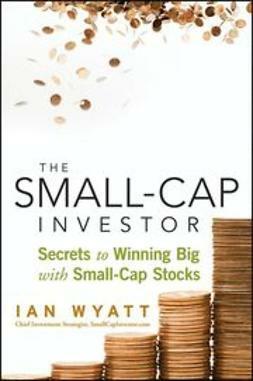 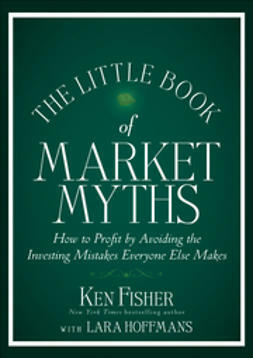 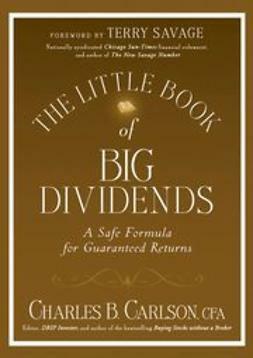 The investment strategies that worked for last 25 years will not work in the next 10 years. 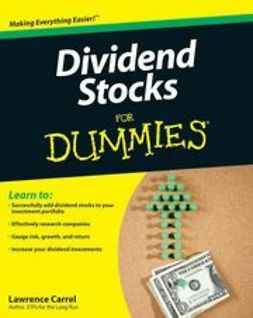 Shilling advises readers to avoid broad exposure to stocks, real estate, and commodities and to focus on high-quality bonds, high-dividend stocks, and consumer staple and food stocks. 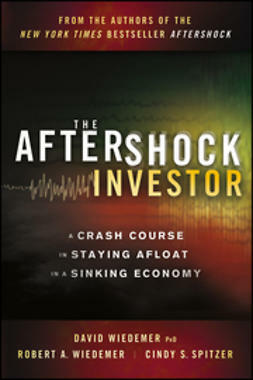 Filled with in-depth insights and practical advice, this timely guide lays out a convincing case for why investors need to be prepared for a long period of weak growth and deflation-not inflation-and what you can do to prosper in the difficult times ahead.